Aquaculture Innovation for Sustainable Future. 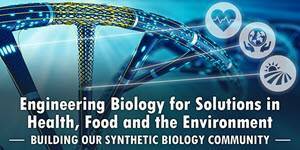 National conference focused on harnessing the power of biology through Synthetic Biology and Next Generation Genomics. The aim of this funding opportunity is to fund projects showing clinical feasibility of Personalized Medicine in complex/multifactorial diseases as well as other diseases. "Omics" technologies have opened the doors to a wide range of fields of research and applications. 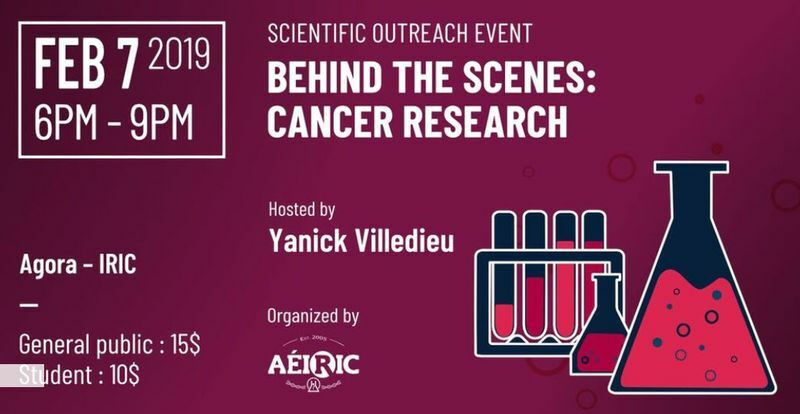 This event is intended for scientists interested in technologies and applications related to high-throughput "omics" technologies. Exploring deep learning software and applications to transform and optimize business efficiency. 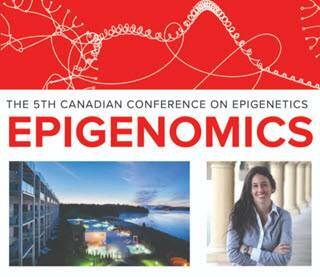 Organized by the Health and Environmental Sciences Institute, Health Canada and McGill University, this 2-day workshop will address current and potential applications of genomics in cancer risk assessment. 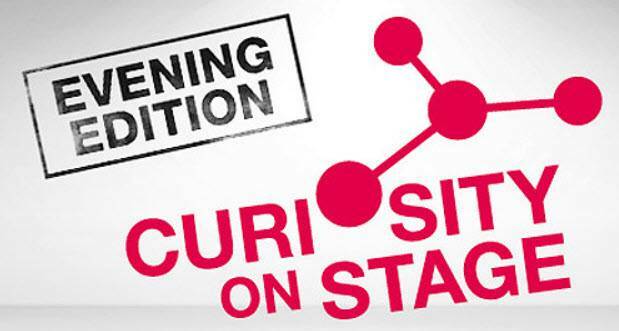 Two opportunities to meet and discuss various subjects linked to bioeconomy with membres of the Cluster Industrielle Biotechnologie in Saint-Hyacinthe on September 29 and in Montréal on September 30. 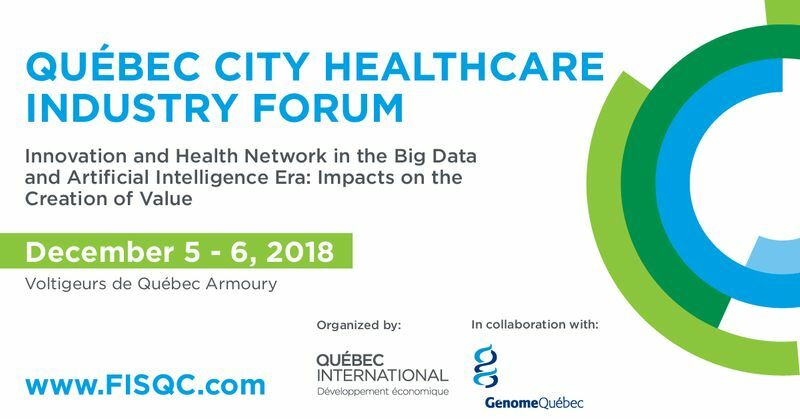 Québec International is pleased to invite you to the 9th Québec City Healthcare Industry Forum to be held December 1, 2015, at the Hilton Québec during Healthcare Innovation Week. Marc LePage, President and CEO at Génome Québec, talks about genomics for an urban environment better adapted to climate change. Theme: Autonomy and Aging – Challenges & Outlook. 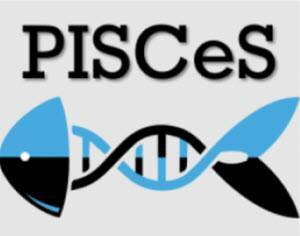 Advanced bioinformatic workshop in Montréal June 15 and 16, 2015. For detailed program, registration and Toronto and Halifax workshops dates, click below to view the Website. 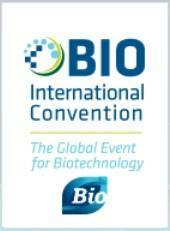 The 2015 BIO International Convention is June 15-18 in Philadelphia, Pennsylvania. 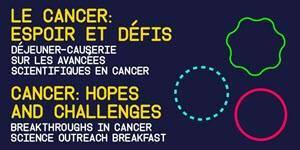 The 9th IRIC International Symposium on Molecular Targets in Cancer Genomics will take place in Montreal, Canada on May 14-15th, 2015. Catalina López Correa, Vice President of Scientific Affairs at Génome Québec, talks about genomics for sustainable solutions to natural resources issues. THE international rendezvous on health ingredients! Wednesday June 11, Génome Québec is organizing, in collaboration with McGill University and La Coop fédérée the conference Agriculture and Innovation: Ensuring Global Food Security. 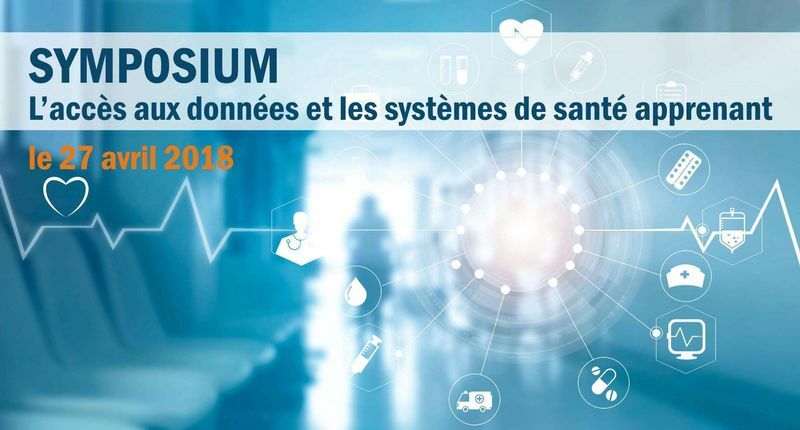 Génome Québec, in partnership with the Grand défi Pierre Lavoie, organizes the International Symposium Genomics and Personalized Preventive Health. Arrowhead's 5th Annual Personalized Medicine Conference will explore the ways in which personalized medicine is beginning to reshape healthcare. 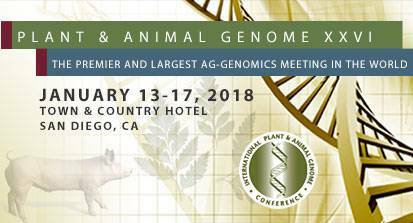 Discover the latest findings on nutrigenetics and nutrigenomics as they relate to obesity, aging, cancer, diabetes and its cardiometabolic factors, inflammation and oxidative stress as well as translation into nutrition and personnalized medicine. Sherbrooke International Life Sciences Summit, September 26and 27, is a not-to-be-missed event to get an overview of the life sciences industry and identify development perspectives. 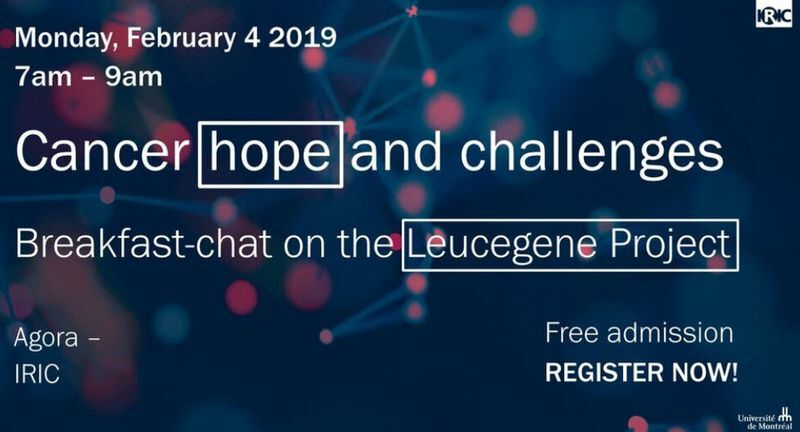 Genome Canada will be hosting a webinar to present the highlights of and answer questions regarding its recently launched program, the Genomic Applications Partnership Program (GAPP).